At Mirelez Wellness Dental in Fresno, we are passionate about perfection, and strive to create perfect smiles for our smile redesign patients. Dental implants are the ultimate tooth restoration available anywhere. A dental implant consists of a metal post that is inserted into your jawbone. The post replaces the root of the missing tooth. After a few months, it meshes with your jawbone to provide the durability and integrity of a natural tooth. A base and beautiful crown is permanently attached to the post. For most patients with missing teeth, it is the preferred restoration. Implants can also be used to attach dentures and partial dentures for unprecedented no-slip implant/denture combos. A mainstay of cosmetic dentistry, dental crowns are more beautiful than ever. New fabrication technologies and materials have improved the aesthetics and strength of this restorative option. A veneer is a more conservative treatment than a full crown. This is a good choice for people whose teeth are structurally sound, but have unsightly problems such as discoloration, chips, cracks, or imperfect shape. Inlays and onlays (indirect fillings) are designed and designed using dental CAD/CAM software. These fillings are strong, attractive, and precisely fitted to the cavity. 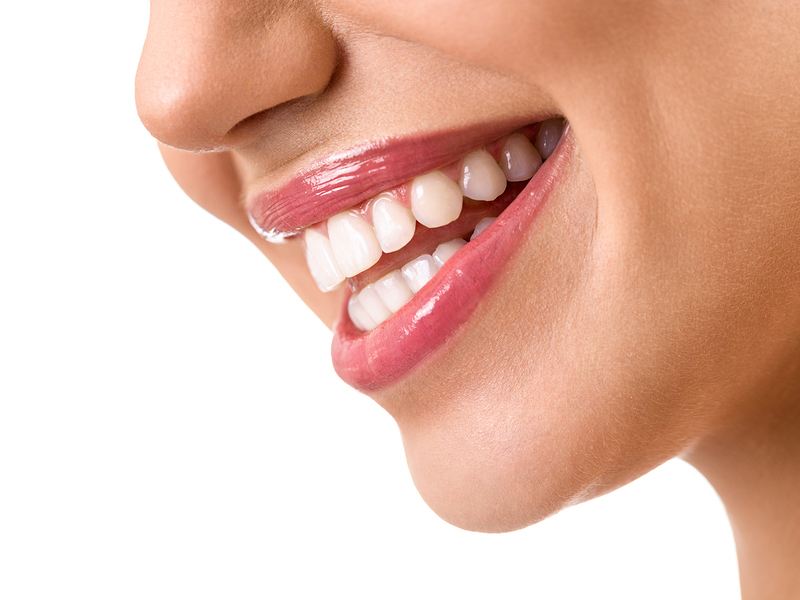 Cosmetic dentistry from Mirelez Wellness Dental in Fresno goes a long way toward creating a perfect smile. No one in has to live with dull or stained teeth! We are a holistic practice. Make an appointment with us today.